Nestled along the border between Vietnam and Laos is a picturesque valley called A Shau Valley. During the Vietnam War, it contained the famous Ho Chi Minh Trail and was the primary source of men and materials flowing into Vietnam from the north. Consequently, it was the site of many pitched battles vying for control of mountaintops and other strategic locations, and was known as the Valley of Death. So was a lesser known hill that contained an old fire base called Thor. In February 1970, in order to support an invasion into Laos by three South Vietnamese divisions, American Special Operations forces were inserted into Thor. Their job was to create a diversion. 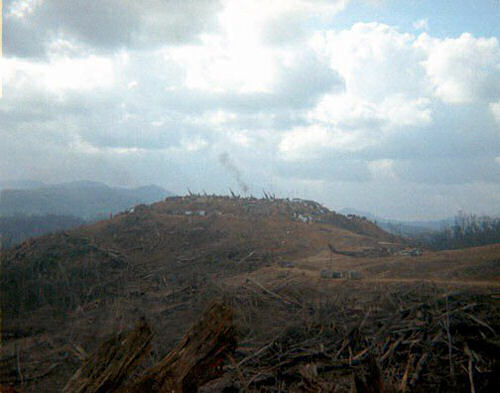 From the moment they arrived until they were extracted two days later, the fourteen man team – called Recon Team Python – defended the lonely mountain against repeated attacks by hundreds of NVA troops. Their only support came from the air, with frequent strafing runs against the forces climbing up the hill. With most of the men wounded (none killed), the team was finally evacuated by helo. 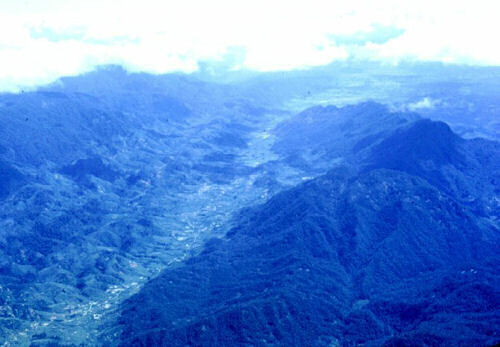 Almost immediately the mountain was re-claimed by North Vietnamese troops. And so it went. Hill after hill. For a full account of this story of survival, you can visit specialoperations.com.